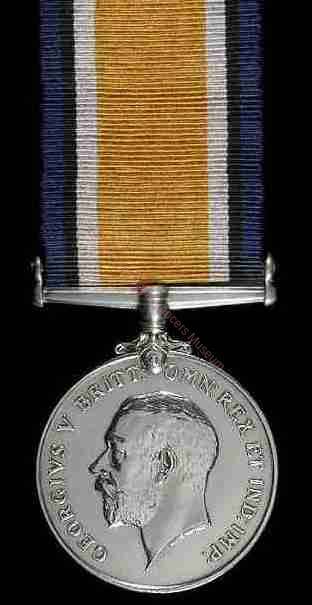 Awarded to all those who had served in any theatre of operations between 1914 and 1920. 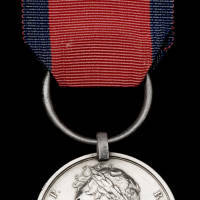 It was intended to award campaign clasps to this medal, but the Army proposed 79 clasps and the Navy 68. The Scheme was abandoned as impractical.